Our passion is to provide you and your guests with an exquisite culinary experience featuring sustainably produced, innovative and delicious menus, the highest caliber of service in our industry, trend setting design and attention to every detail. 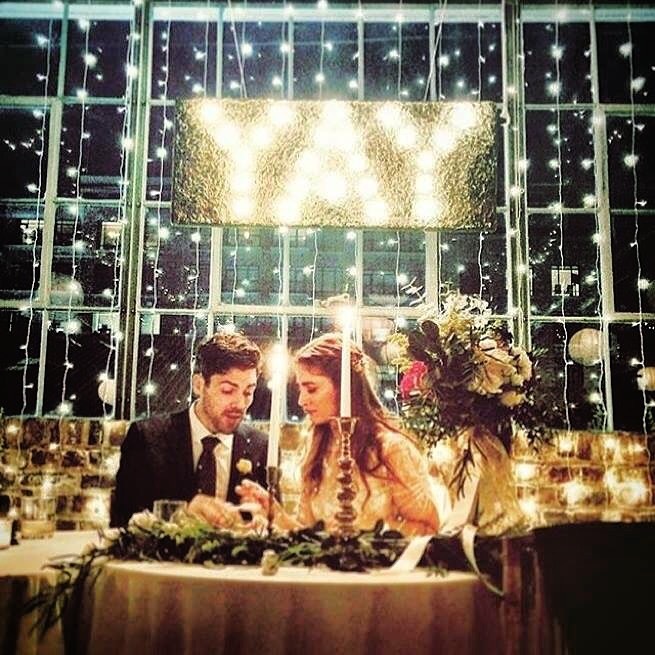 Our catering services are tailor-made to suit your creative, organizational and budgetary requirements, whether your event calls for a small cocktail reception, a seated 5-course dinner with wine pairing, or a one-of-a-kind wedding reception with restaurant caliber cuisine. Above all else, we are about amazing food. Our culinary team brings a wealth of top notch experience to the table for your enjoyment. We use only the highest quality seasonal organic, natural and sustainably farmed local produce, meats, seafood and specialty beverages. We are able to produce your event at the site of your choice. 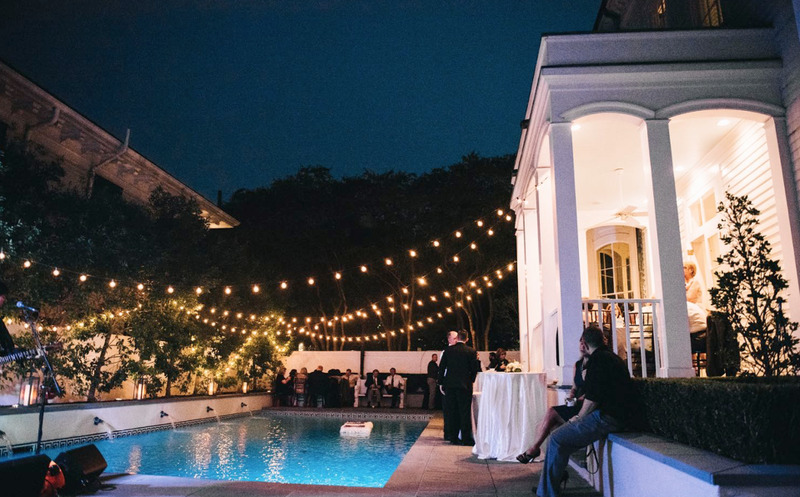 Whether it be an intimate dinner at your home, a big birthday celebration in the French Quarter, or your wedding reception at a grand museum, we can help guide you to the perfect location. We also travel out of the New Orleans Metro Area, so if you have an event on the Gulf Coast or in a neighboring City, we can be there. Our catering service staffing will make your event as effortless as possible by providing the most experienced and professionally trained managers, chefs, sommeliers, service captains, wait staff and bartending staff in the industry. As distinguished New Orleans Area caterers, our company’s reputation is built upon our ability to provide our clients with the best possible products and service while meeting your budgetary requirements. Allow us to make your event everything you expect, and much more! Catering d’ Orleans believes that the cuisine featured at your event should represent your style and preferences as well as exceed the diverse expectations of your guests. Our passion is to provide you with a top-notch restaurant caliber culinary experience. And we know how to work with an array of budgets without compromising the excellence of your event. Allow us to bring our expertise to your gathering. We specialize in creating personalized menus to suit the specific preferences of your guests and the occasion. Contact us today to receive your own customized menu and to set up a tasting for your unique event.